There are so many multivitamins on the market and many make outrageous claims. Despite the surge in their use, not many people know how to choose a multivitamin. They are unregulated and most companies do not adhere to quality standards. 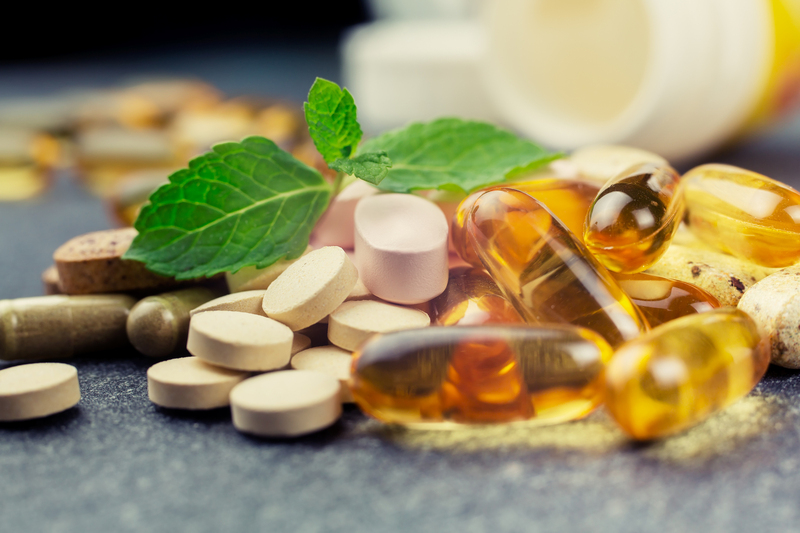 The New York Attorney General targeted major supplement brands for selling fraudulent and potentially dangerous products. Thirteen other Attorney Generals lobbied congress about quality issues. The FDA continually removes supplements from the shelf. It is important to know how to choose a multivitamin because, unless you are eating at least 10 servings of fruits and vegetables, you may not be meeting optimal nutritional needs. My patients ask me all of the time how to choose a multivitamin and I will share with you what I commonly look for. The manufacturer’s reputation is extremely important. I look for certificates of analysis from outside organizations, as opposed to a subdivision of the company itself. Watchdog organization and the FDA also randomly test supplements and I will not recommend brands that are on the list. Since supplements are not regulated you want to be sure you know what is in it and that it is free from contaminants. You must also be aware of your unique genetics. When you don’t know, it may be beneficial to take an activated form of some of the B vitamins such as B12 and folate. A large portion of the population has insufficient ability to “methylate.” Methylation is important to protect DNA, make SAMe a natural antidepressant, lower homocysteine, which, if high, increases the risk of cancer and heart disease and is needed to make the master antioxidant glutathione. Many people have typos in their DNA called SNPs which stands for Single Nucleotide Polymorphisms. These people require the methyl part of methylcobalamin and the activated methyl component of folate which is called 5-Methyltetrahydrofolate. There are many things to look at when you decide on how to choose a multivitamin. A form of vitamin or mineral must be listed. If you just see Vitamin A and all of the other vitamins and minerals listed without specifying the type (e.g. Vitamin A as retinyl palmitate or Magnesium as magnesium citrate) you won’t know what you are getting. Quality makes a big difference in absorption, bioavailability and health effects. 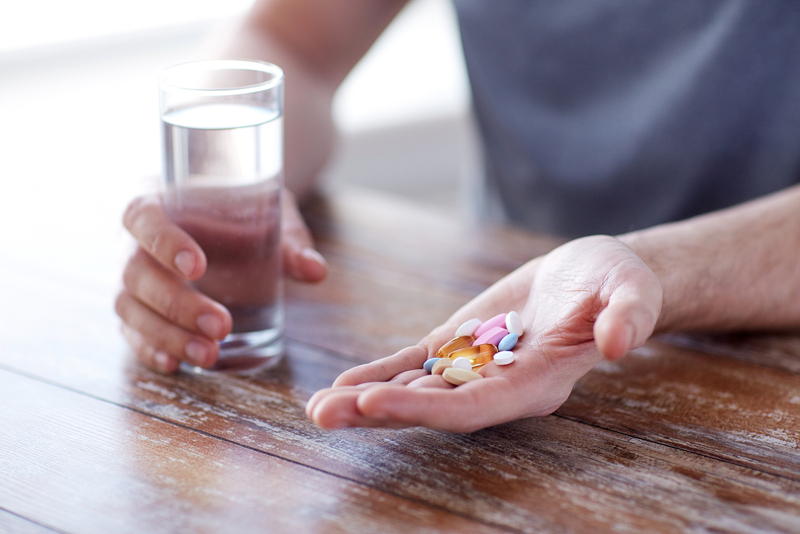 You may think you are getting more for your money with a cheap supplement but if for example the label lists a certain amount of milligrams and you are only absorbing half of it, you would need twice as many pills as you would if you bought a better quality which in the long run is less expensive. Vitamin A as mixed carotenoids is best. There are over 300 carotenoids that make up Vitamin A and they work together. Vitamin A as retinyl palmitate is fat soluble and can be toxic in high doses. Mixed carotenoids and beta carotene are water soluble and will convert to the other forms of Vitamin A if needed. What you don’t need is excreted in the urine and you can avoid toxicity. Some studies that showed harmful effects used the synthetic forms so look for a mix of carotenoids which is how they occur in nature. Vitamin E as mixed tocopherols is also best for the same reason as Vitamin A. There are 5 tocopherols in Vitamin E and the one found most often in multivitamins is d alpha tocopherol. This competes with the anti-inflammatory properties of gamma tocopherol. This isolated form showed an increased risk of prostate cancer. Folate as the natural forms of 5-Methyltetrahydrofolate (5MTHF) is the active form that can bypass a common genetic block. It is safe and effective however it may be stimulating in autistic children. Folic acid found in dietary supplements and fortified foods in high levels may potentially increase the risk of cancer and mental decline as well as mask B12 deficiency. B12 is best as a methylcobalamin because it lasts longer. Cyanocobalamin has a cyanide group chemical synthesized in laboratories and is not found in nature. We are finding more and more studies that show the natural forms of vitamins are better than the synthetic forms as in the case of Vitamin A and E.
Minerals that are essential for health are not well absorbed if in the oxide form which is used in most multivitamins and multimineral formula. Albion TRAACS® amino acid chelates are a more available form that are more easily used by the body. Therefore, 400 mg of Magnesium oxide is only 50% absorbed yet the amino acid chelates are about 90% absorbed. Pharmaceutical Grade is a term that is used to state that the manufacturer meets standards set by the pharmaceutical industry. The FDA frowns upon this because they do not endorse the term and you need to look for verification and certifications. Many professional grade formulas meet this criterion because they follow the same manufacturing processes required for pharmaceuticals. GMP means Good Manufacturing Process which assures a consumer that the contents have undergone verification, they were made in a clean and hygienic facility where cross-contamination with allergens is prevented, they are manufactured in a controlled environment and can recall a product if there are issues. This certification is critical regarding choosing a multivitamin. Free of allergens is critical for people who have food sensitivities. Choose a multivitamin that is wheat, gluten, dairy, soy, peanut, shellfish, yeast and egg free. The inactive ingredients are just as important. Be sure there are no dyes, chemicals or fillers that can cause reactions and are free of artificial sweeteners and high fructose corn syrup. NSF certification may be a part of how to choose a multivitamin. This is a high-level distinction because it assures quality assurance by an independent third party. This certification requires ongoing inspections of the manufacturing facility and regular re-testing of products. It verifies that extensive product testing and material analyses and unannounced plant inspections have been done to assure safety and quality. 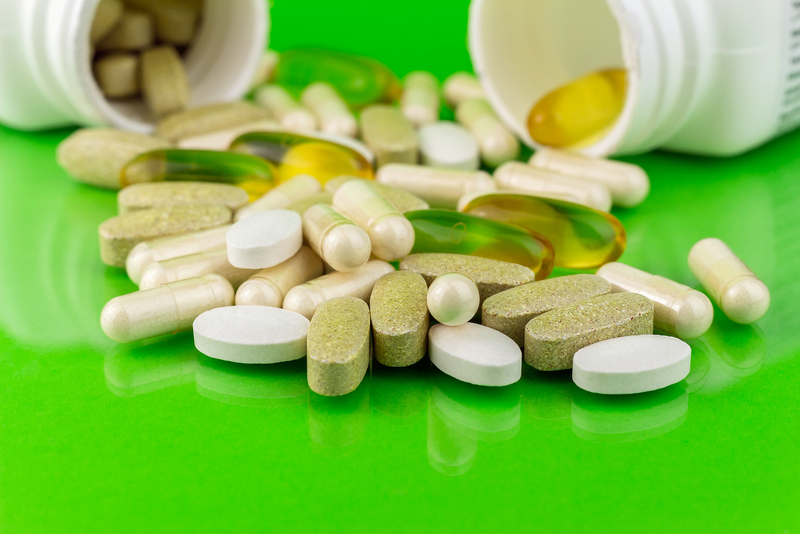 How to choose a multivitamin can be a complex process but it’s worth the time and effort. The dose matters if you want to treat deficiencies and certain conditions as well as the quality, form and it’s ability to dissolve, be absorbed and used by the body. If you need an individual approach, working with a knowledgeable functional medicine doctor will save you time and money as well as help assure you that you are getting the safest and efficacious product. Dr. Lorraine Maita is a recognized and award-winning holistic, functional, and anti-aging physician and author. She transforms people’s lives by getting to the root cause of illness using the best of science and nature. Her approach is personalized, precision medicine where you are treated as the unique individual you are. If you’re interested in the difference a functional medicine approach can make in your life, make your appointment today!